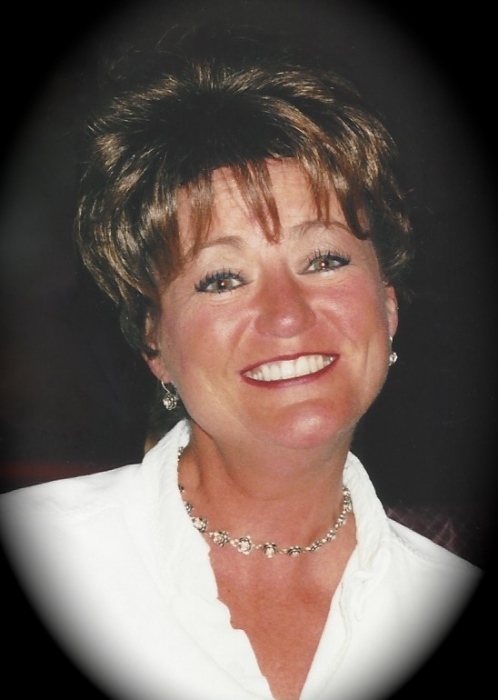 Joyce Lorraine Peters, age 57, of Farmersville, passed away Saturday, April 13, 2019 at Heritage Health in Carlinville, Illinois, surrounded by family. She was born September 21, 1961, to John R. and Nellie VanHuss Allen. She married Kirby Ralph Peters on January 31, 1988, in Jamaica and he preceded her in death on August 9, 2014. Her parents also precede her in death. Joyce is survived by 5 sisters: Jane (Rick) Irwin, of Springfield, Judy (Jim) Crouch, of Girard, Janet K. (William, Jr.) Brewer, of Chatham, Jennifer Rendleman of Divernon and Jewel (Doug) Brant of Chatham, 3 brothers: John Allen (companion Shannon) of Springfield, Joe Allen (companion Cheri) of Springfield and Jeff Allen of Divernon. Several nieces and nephews also survive her. Joyce farmed with her husband Kirby for many years in the Farmersville area. She was also a Physical Therapist Assistant working in several Nursing Homes and in the Home Health Care System. She loved traveling with Kirby to various places abroad. She was a wonderful cook and loved spending time with her family. A visitation will be held on Friday, April 19, from 9:30 to 11:00 at the Presbyterian Church in Divernon with funeral services immediately following; Rev. Rick Irwin officiating. Burial will be in Morrisonville Cemetery. Memorials may be made to Farmersville-Waggoner Area Ambulance Service.